The Future Leaders programme for Nottingham which was developed by Communities Inc, Nottingham City Council and Nottingham City Homes, has won a national award from the Public Service People Managers Association (PPMA). The PPMA, is the voice and association for Human Resources and Organisational Development professionals working within the public sector and every year it recognises projects that have the potential to make a real difference in the public sector. 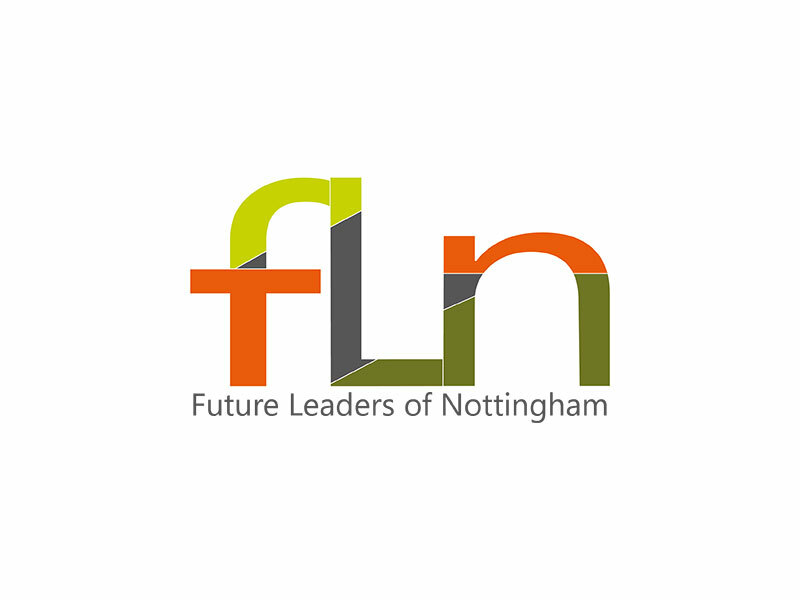 The Future Leaders programme – an initiative to improve diversity at board and senior management level across the city was launched last October and is currently recruiting for the first programme. Michael Henry of Communities Inc. chairs the steering group.